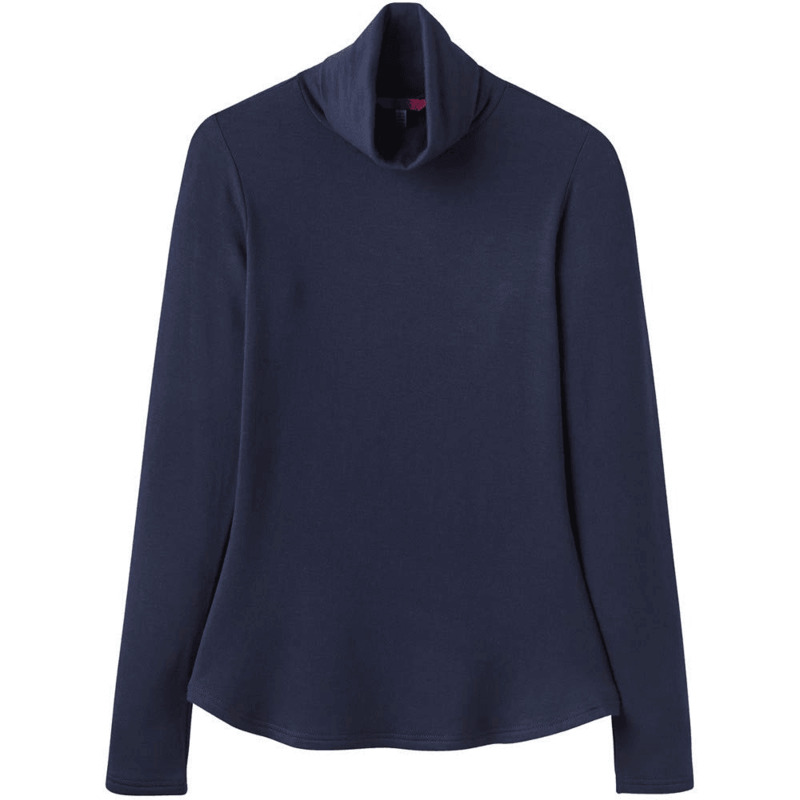 Joules Rachelle Womens Roll Neck Jersey Top - French Navy. Designed with a relaxed fit and with long sleeves and a roll neck. Finished with a curved hem and with Joules logo branding. Length 65cm (based on size 12).